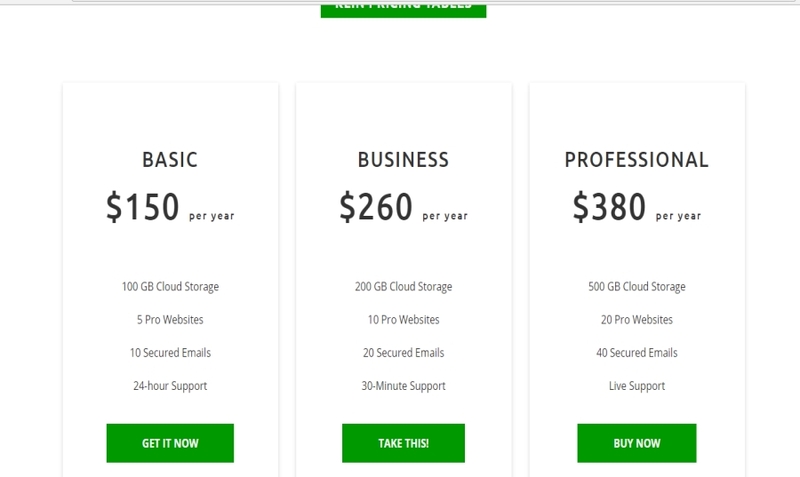 Kreative pricing tables is a modern Template built using only Bootstrap famework and HTML5- CSS3 properties. Its suitable for sellers, for personal use, for business and more. The tables are compatible with all major browsers and have also an amazing view on smartphones, tablets Pc and desktops and also are very simple to use and to modify it, you have only to copy and paste the code in your editor. Note: the image located in folder “img” are all incluse and usable only for personal use and are not for selling.